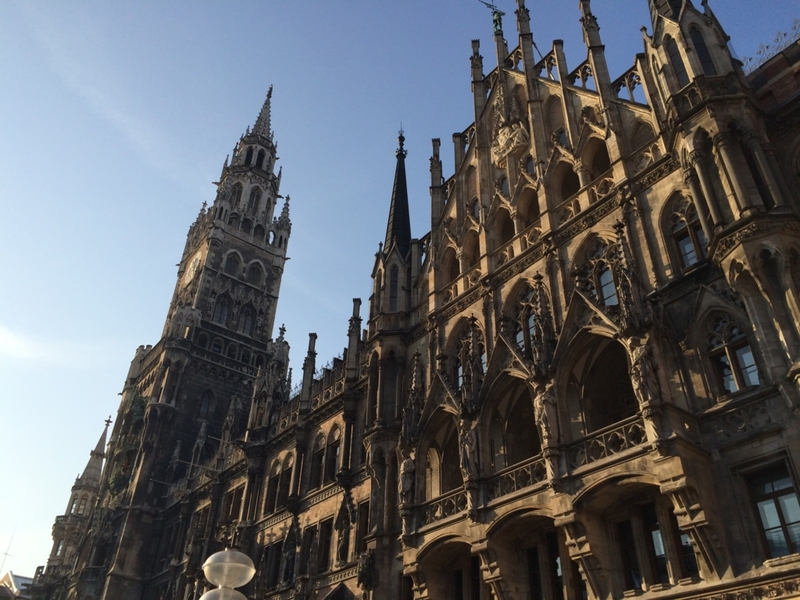 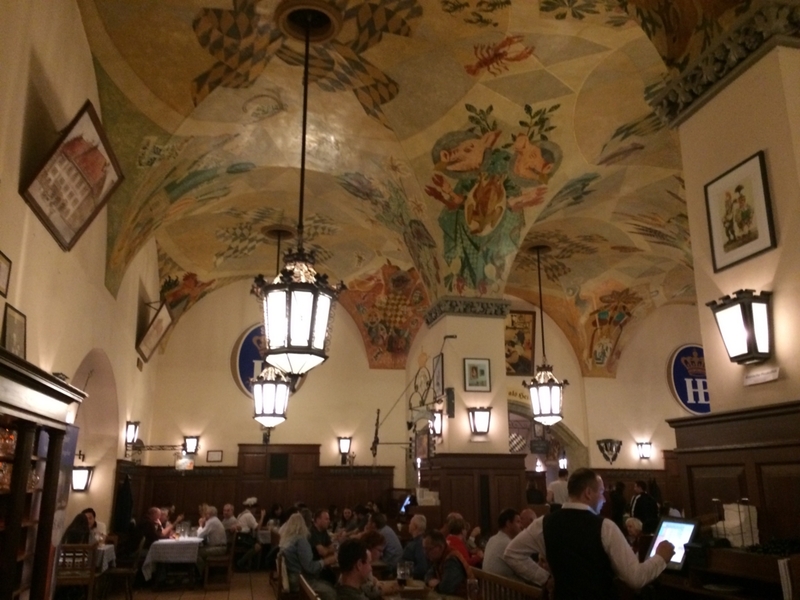 This month, I had a change to go to Munich ,Germany. 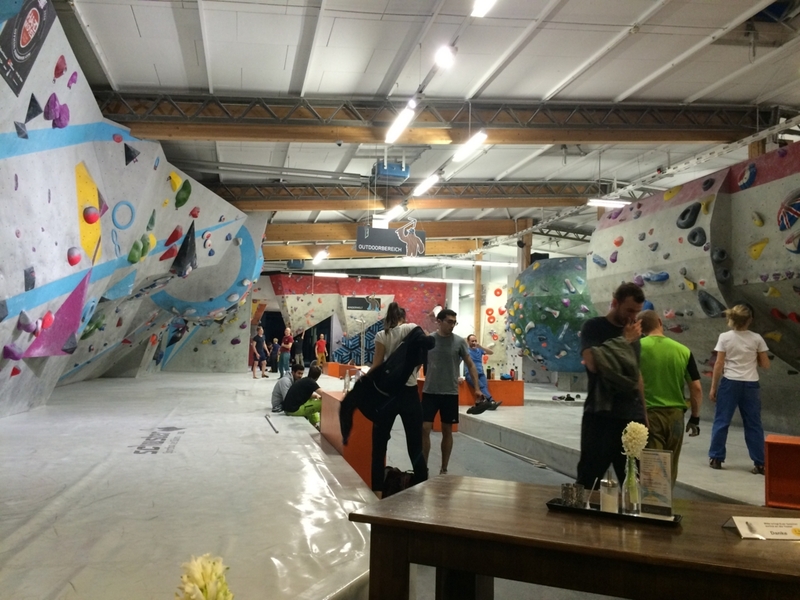 And I could go to my favorite bouldering gym where I visited last year again. 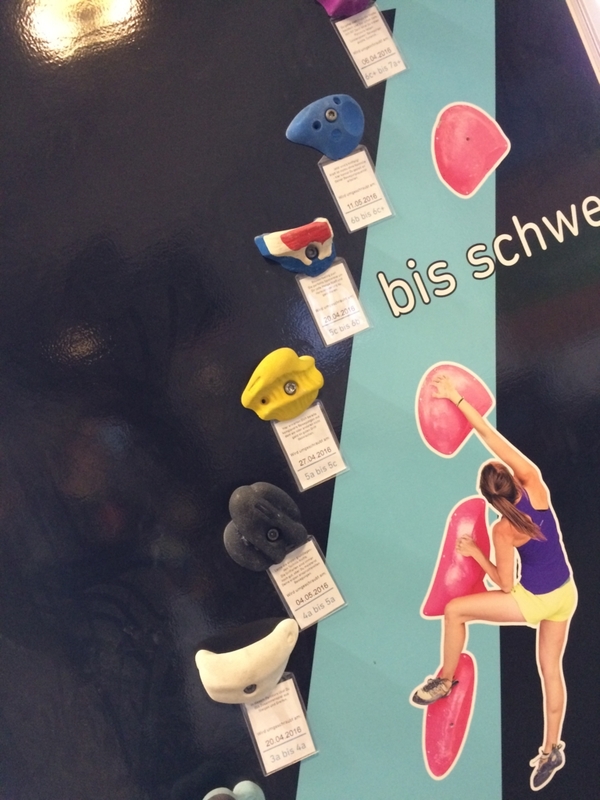 That is Boulder Welt near München Ost station. 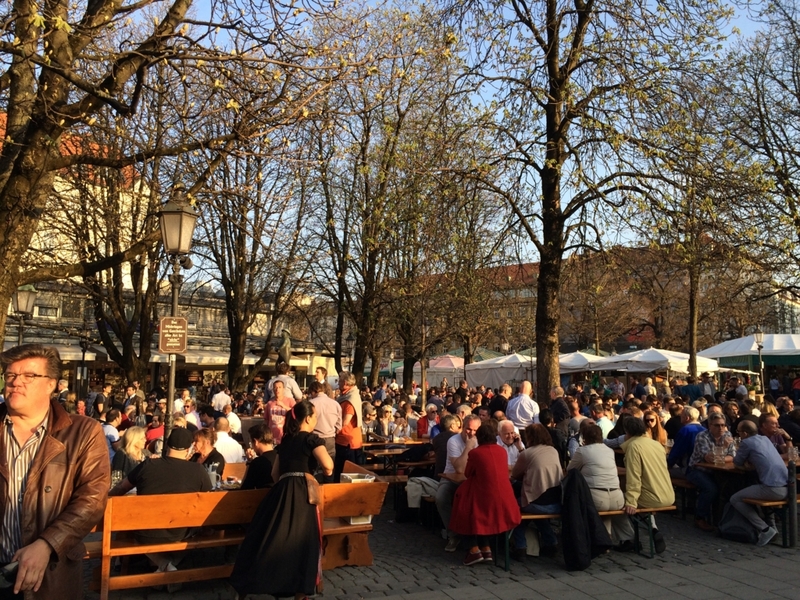 I also visited the city and drank beer.